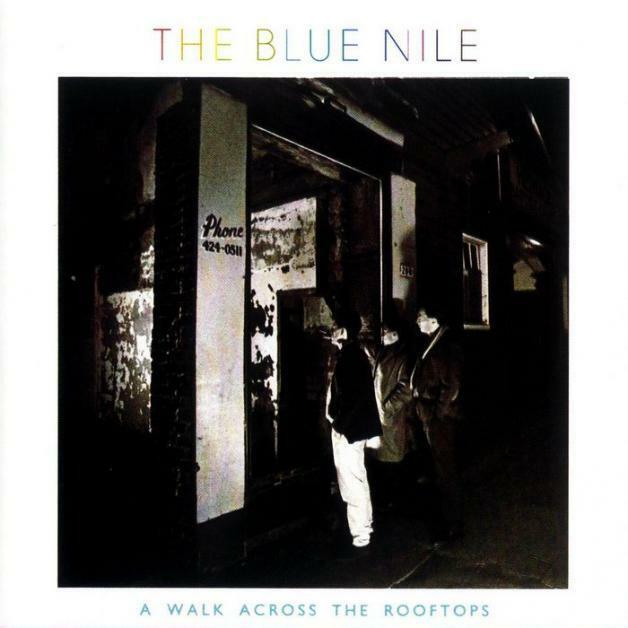 As I have mentioned before, Glasgow band The Blue Nile are one of my very favourites of all time. They make music of depth and beauty and I often find myself listening to them if I need to soothe a racing mind (as I do this morning). This track is taken off the superb 1984 album A Walk Across the Rooftops which I listened to recently. It has become a very rare occurrence that I listen to a whole album but I was glad I did. I had forgotten how great it is. Seven songs of utter perfection. I had a very enjoyable weekend. Great match and atmosphere and much fun had catching up with my two buddies. I really enjoyed the fact that a lot has changed for the three of us but at the same time nothing had changed.